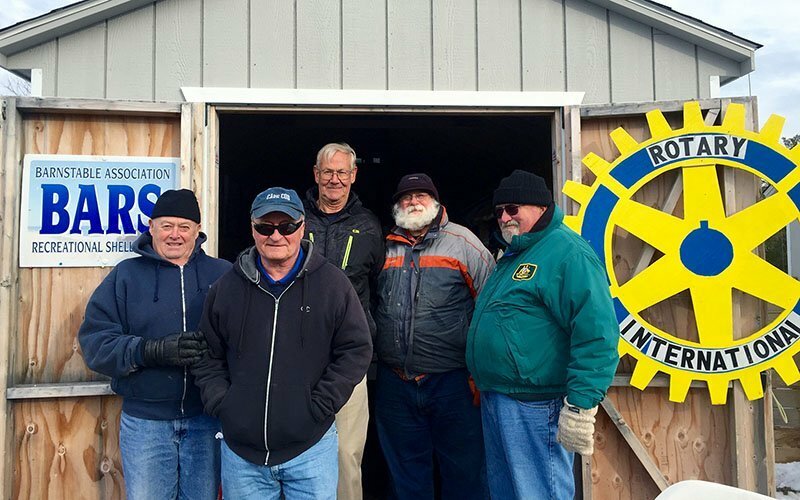 The featured speaker for BAR’S August, 2016 meeting will be Christopher Galazzi, Executive Director of the Cape Cod Maritime Museum, who will speak on the education opportunities offered for children by the museum. Bring a guest to this most interesting presentation. 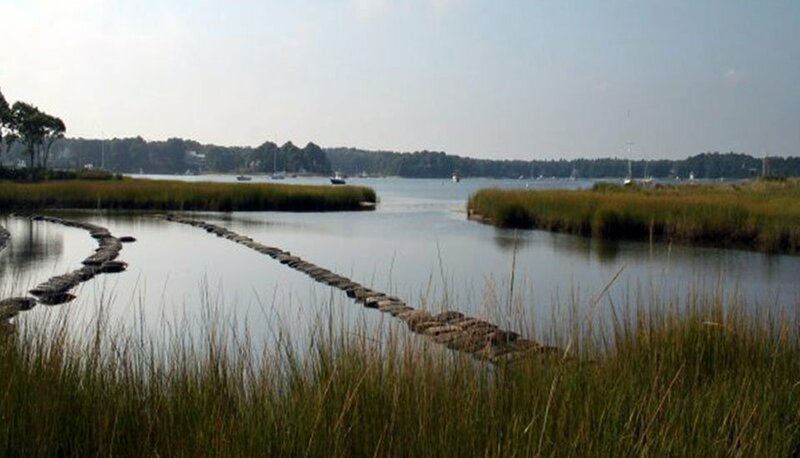 Our featured speaker for the meeting will be Tonna-Marie Rogers, Coastal Training Program Coordinator of the Waquoit Bay National Estuarine Research Reserve. 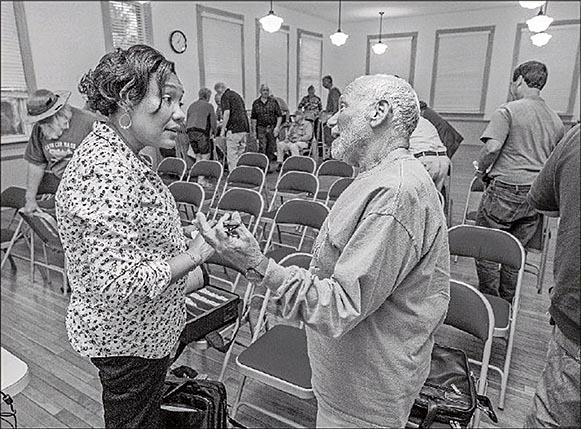 The title of her talk is “Climate on the Cape: Changes, Risks and Opportunities.” Please attend and bring a guest to this informative meeting. 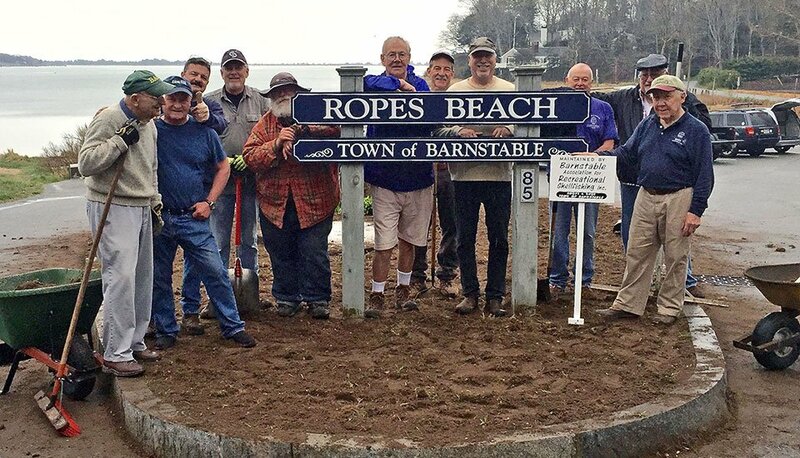 You are invited to BARS 13th Annual Blessing of the Rakes at the Bridge Street Landing in Osterville. 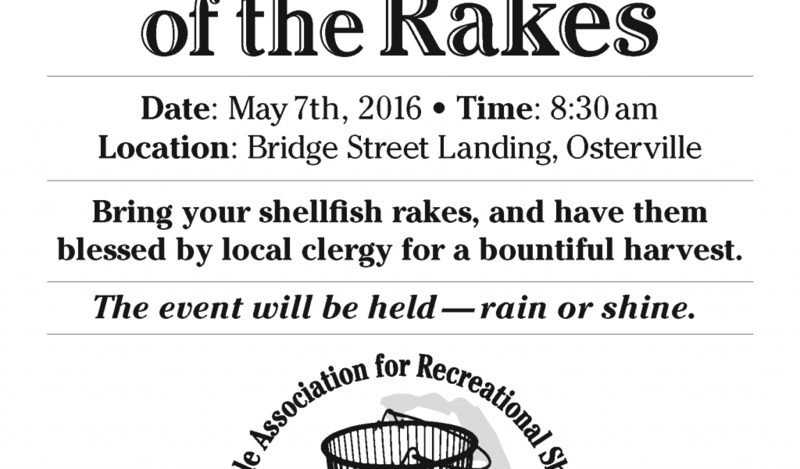 Bring your shellfish rakes, and have them blessed by local clergy for a bountiful harvest. 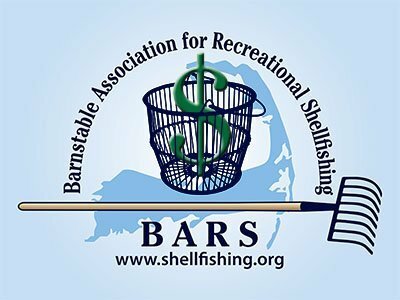 The featured speakers for the April 2016 BARS meeting will be Tom Marcotti, Liz Lewis, and Amy Croteau of the Town of Barnstable Marine & Environmental Affairs Division. 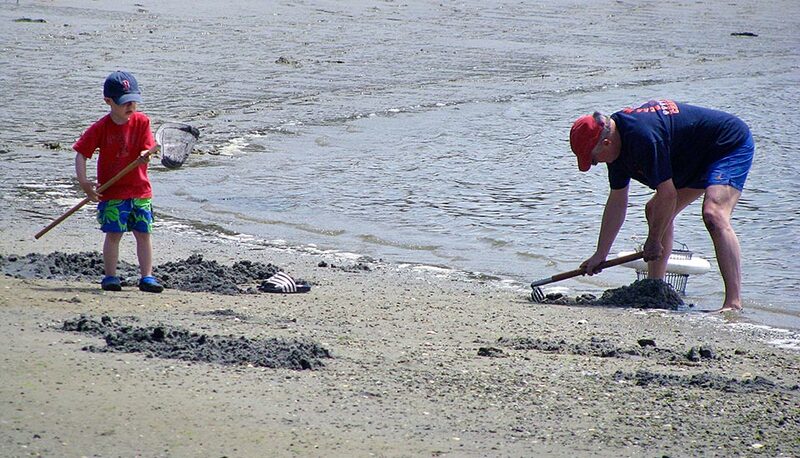 BARS featured speaker, Dave Ryan of the Cape Cod Oyster Company will present a plan for new and expanded oyster propagation in the Town of Barnstable’s Three Bays area. The meeting will be at Our Lady of Victory Church in Centerville due to the MA primary election. 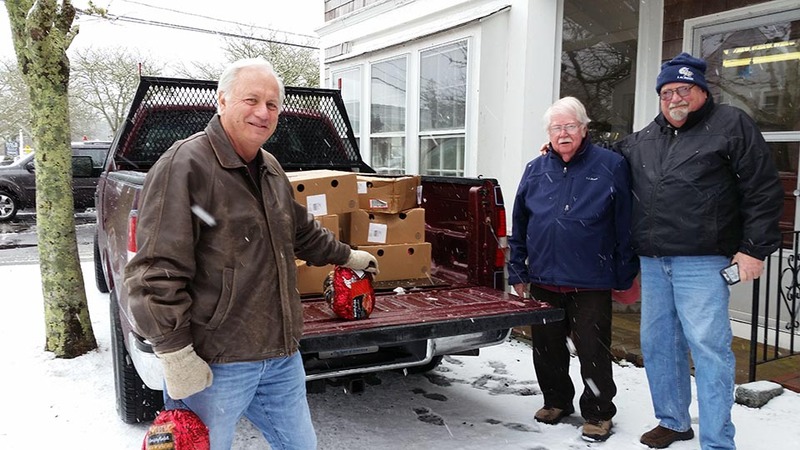 BARS Wants To Thank You for Your Recyclable Bottles and Cans!